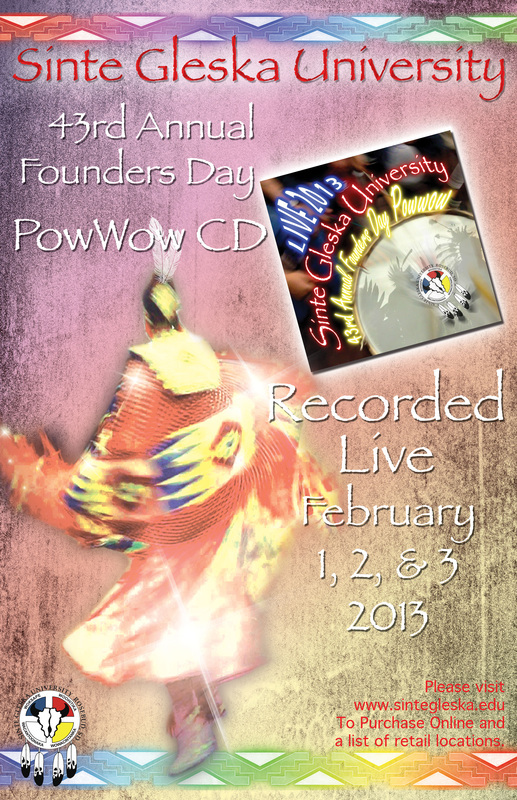 sgu founders day powwow 2013 cd release!! 22 TRACKS!! 21 DRUM GROUPS! As a deluxe cd package with booklet or digital download!! See below to purchase either configuration right here from CD BABY, or you can purchase at iTunes/Amazon/Google online world-wide. If you are local you can purchase right now at the SGU Bookstore, with more local retailers to be announced soon so check back! Also available right on our SGU MEDIA PRODUCTIONS FACEBOOK PAGE!! Support our Tribal University and Native Education by purchasing this cd! !